A SCOTTISH university’s computer games degrees have been ranked best in Europe for a fourth year running. 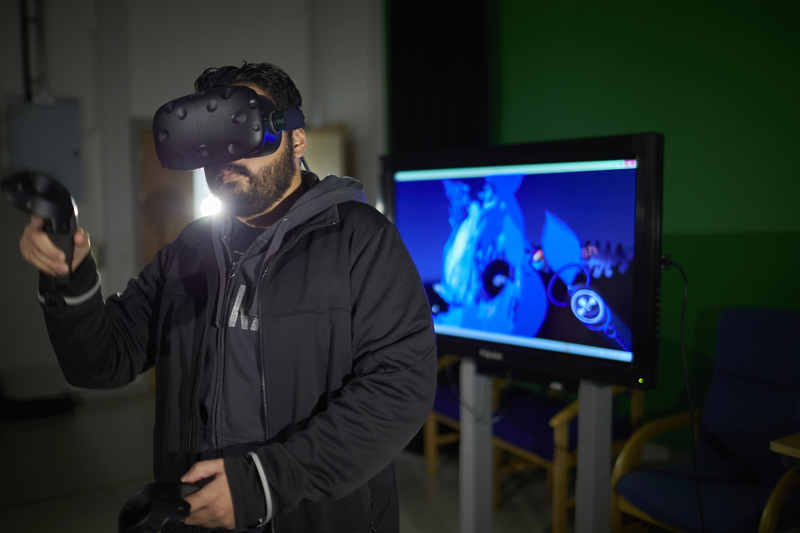 Abertay University has once again been ranked top for undergraduate level games courses and within the top dozen institutions in the world to offer postgraduate degrees in the discipline. 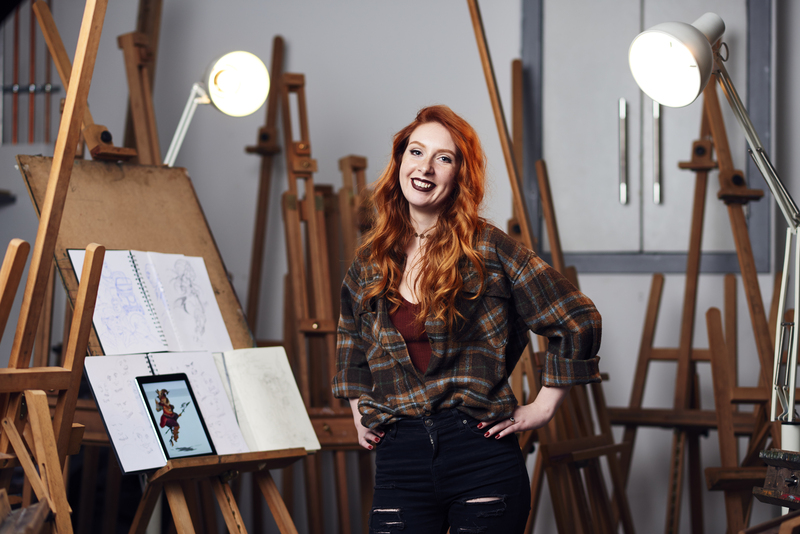 The accolade, awarded in the prestigious annual Princeton Review, comes after months of celebrations last year marking 20 years since Abertay launched the world’s first computer games degrees in 1997. 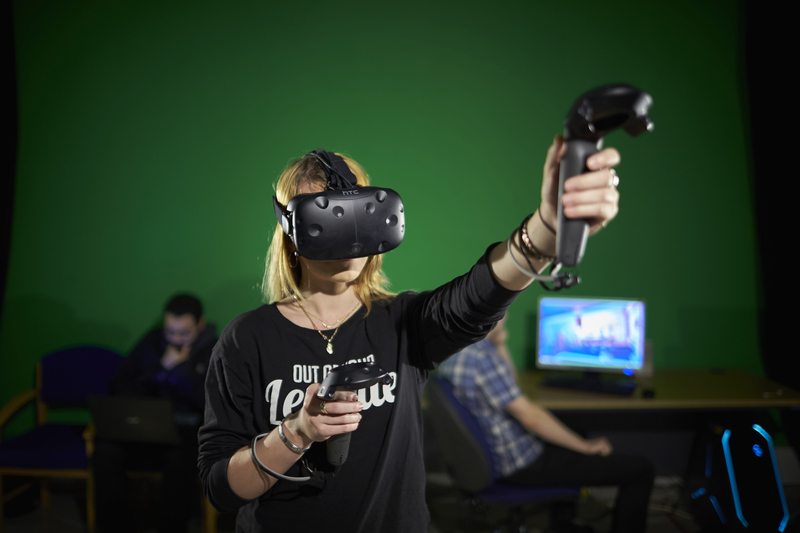 Head of Abertay’s School of Design and Informatics, Professor Gregor White said: “The Princeton Review is highly respected the world over by those in the games industry, so for our degree courses to be ranked best in Europe for a fourth consecutive year is hugely pleasing for all of us at Abertay. Abertay was ranked 19th in the world for undergraduate computer games courses, equalling last year’s result. Now in its ninth year, the review is a recognised benchmark for excellence in the sector and analyses the quality of academic teaching. With more than 40 questions, the survey also covers a wide range of other topics, from faculty credentials to graduates’ employment and career achievements. 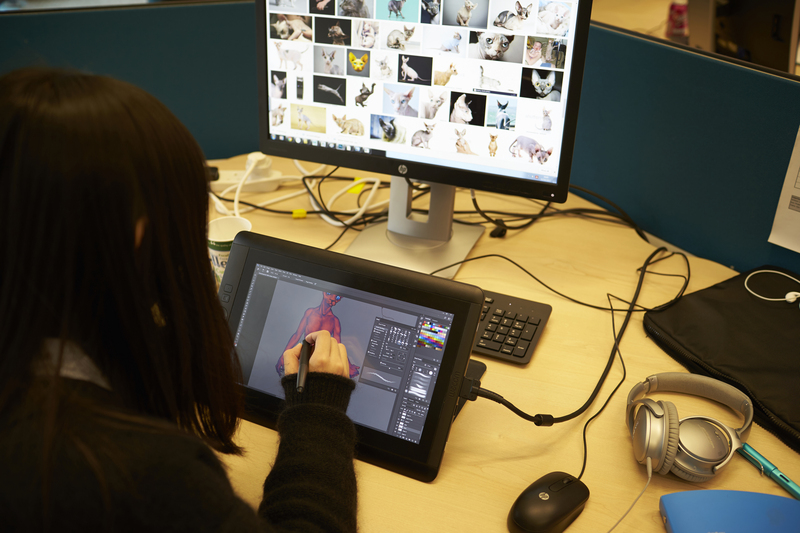 Robert Franek, The Princeton Review’s Editor in Chief said: “Game design is an exciting field and for students aspiring to work in this field, the schools on our list offer extraordinary opportunities to launch a career in this industry. “We want to help students find the best program for their needs and interests.